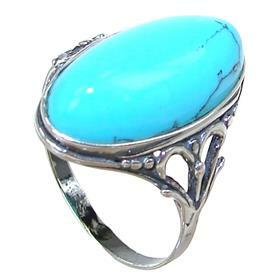 I bought a birthstone ring for my granddaughter's 21st birthday. It was a garnet stone. She was delighted with it. 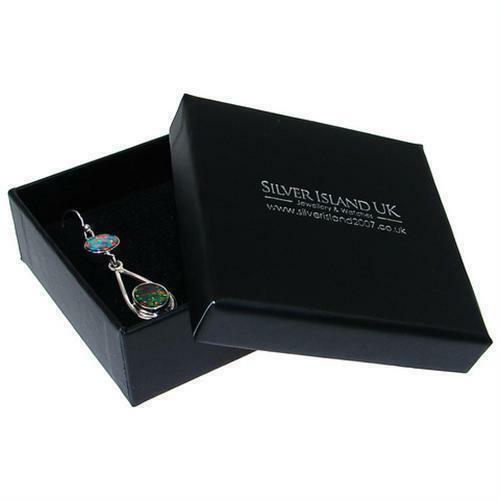 I have bought jewellery from Silver Island before and have always been impressed with the quality of my purchase.